Michelle Molison brings more than a decade of television news experience to the Orca Team. 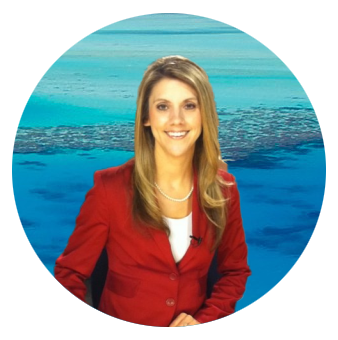 Michelle joined Orca after working as an Anchor and Reporter in television markets including Arizona, Colorado, and Nebraska. During her time in TV news, Michelle has covered presidential elections, wildfires, snow storms, high profile court cases, crime, and health stories. Being on the inside of the television industry for many years has given her great understanding of the media and it is a very valuable asset to being a publicist and garnering results for her clients. 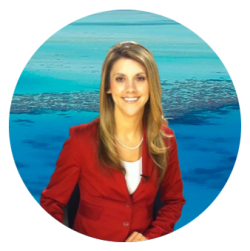 Michelle is a native of Arizona and graduated from the Walter Cronkite School of Journalism at Arizona State University. She enjoys hiking, running, cheering on the ASU Sun Devils, shopping, and scrapbooking. Michelle lives in Gilbert with her husband, son and daughter.